Explanation: This is a very clear prophecy regarding The 3rd World War. Every sentence here represents the coming occurrence, not in separated manners, it instead relates to each other. In the first sentence, the Holy ProphetSAW mentioned about the killing between two great groups. The word فئة is used in Arabic to portray a large group of people from many different fields of work, politics, and another aspects, but they have one purpose and goal. On the other side, the adjective عظيمة is never written, except to show a very influential and eminent matter or person. So, the phrase فئتان عظيمتان actually refers to the two superpower alignments in today’s world, i.e. the West and the East. We have already known that there are many frictions even in the body of the West itself. But, when they face the East’s communism, they raise their heads up under one determination and goal in the name of capitalism. Both capitalism and communism have been moving heaven and earth with a galaxy of ways to predispose or even govern countries in this world. They influence and work on them by executing a plenty of indirection and spoof. The top iota of the whole happening is that, when everything can no longer be controlled and all the doors have been closed, the 3rd World War will awfully erupt and explode, engulfing the entire face of the earth. مقتلة عظيمة or ‘a great death scene’ points to nothing apart the world itself. It means that no country, اللّٰهإلا ما شاء , will not take a part, or at least every country will get an impact. The one call referred by the ḥadīth is, as we have already been aware, each of the great alignments proclaims to be the savior of human race, the police of the world. They have been striving and struggling in a prestigious competition to bring over countries to join them, socially and scientifically. Such thing is a public secret for us. In the end, once again, Islam will gain the glorious victory and the victorious glory as we had in the past through the soldiers of Sayyidunā ‘Umar b. al-Khaṭṭābra when they crushed the Roman Regime of Heraclius and the Sassanid Empire of Yazdegerd III. 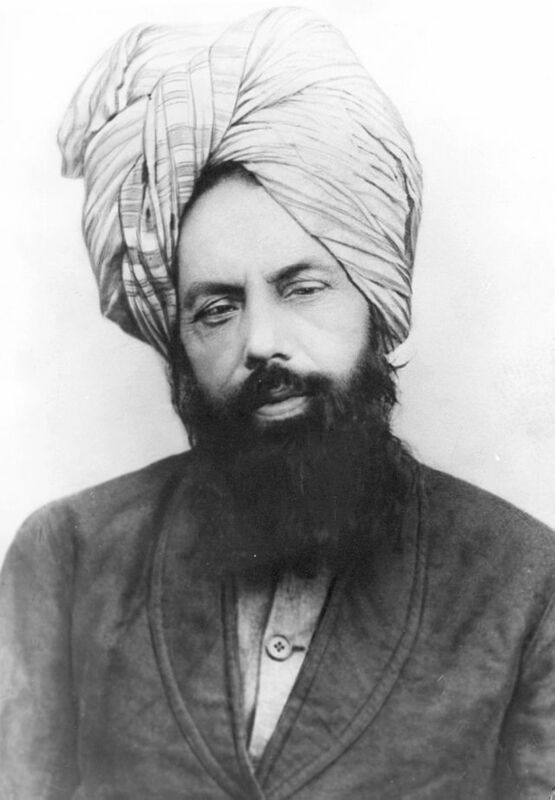 The difference is that the next victory will not happen because of any physical gun, nay the prayers of the soldiers of Ḥaḍrat Mirzā Ghulām Aḥmadas,tThe Promised Messiah and Mahdī, will shake the throne of the Creator of all the worlds. Inshā’ Allāh! 1 Ṣaḥīḥ Muslim, Kitāb al-fitan wa ashrāṭ al-sā‘a, Bāb idhā tawājaha al-muslimāni bi saifayhimā, no. 2889.